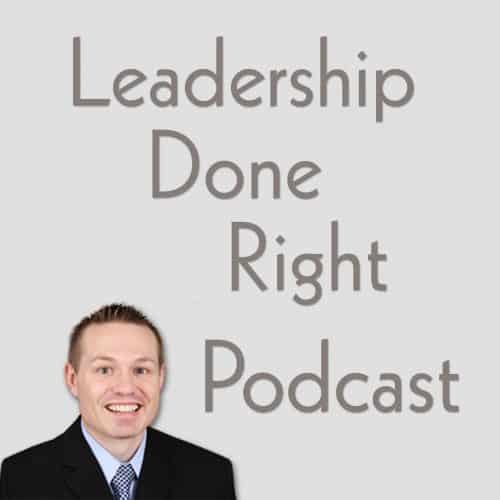 Hello, and welcome to the Leadership Done Right podcast, Episode 13: Walt Disney Was Nearly a Failure — Leadership Adversity Only Makes Us Stronger. There are few who have had as enormous an impact on our culture and entertainment as Walt Disney. 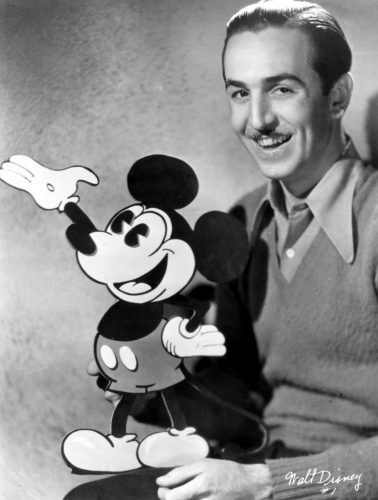 As co-creator of Mickey Mouse he helped to create the most popular and well-known cartoon character in the world. As the founder of Walt Disney Studios, he was an artist who changed animation and film-making forever and has been delighting and inspiring audiences for nearly 100 years. And, of course, when he brought us Disneyland he created a place unlike any other, one that still thrills the imaginations of children and adults today. Do You Want To Pick Up Something New? 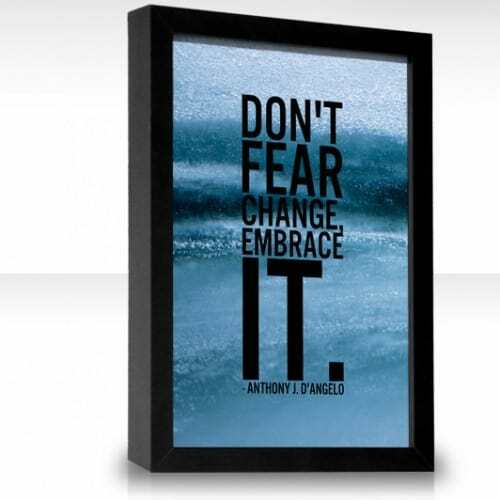 Oftentimes people don’t want to pick up something new because it takes them out of their comfort zone. Once they understand why it is important to pick up something new and how to do it, they still might resist. They fear thingsthat they have not done before even when it appears and is easier than current practices. Once a person learns how to do something, they want to continue doing it that way and not change because it is comfortable. Change causes real fear for some people. It gives people ulcers, causes great anxiety, wakes people in the middle of the night, causes sleep apnea, and even causes people to get sick. There is actually a condition call metathesiophobia that is the fear of change. To people that take change with ease, this sounds crazy. However, it is a real condition that exists. People don’t like uncertainty in their life. They like to be in control of their life. This intense fear makes people want to do the same thing all the time with limited variation. [Read more…] about Do You Want To Pick Up Something New? 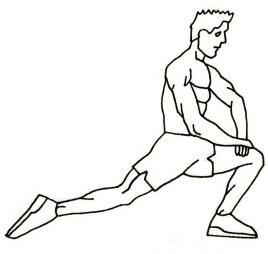 How Far Can You Stretch Yourself? Over the last few weeks I have not been able to blog as frequently. I am in my final semester of the MBA program at University of Nevada – Reno. During the last two weeks I have learned more about what it means to stretch yourself. I have had midterms. Life was very hectic as I studied a lot to prepare for the tests. As I studied I learned a lot from the class material, but what was even more valuable was that my tests forced me to stretch myself. As I pushed myself, I realized I was able to do more than I thought. Every so often it is very good to stretch yourself beyond what you feel you are capable of handling. As you stretch yourself, you grow in your ability to handle life’s challenges. You also learn a lot about yourself. You learn a about patience, perseverance, and dedication. When you push yourself to your limit, you need to be careful not to do it for too long of periods of time because it will cause burnout. Once you burn out, you are no longer effective and begin to waste time and effort. How far can you push yourself? What is your limit?